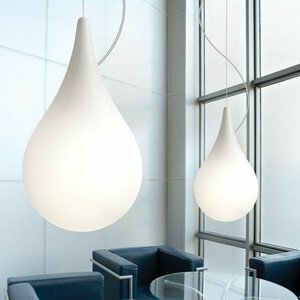 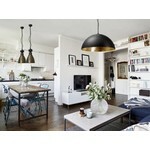 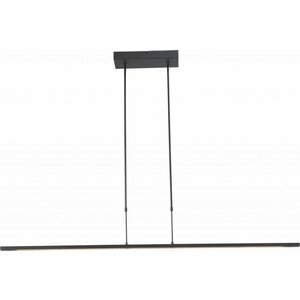 Hanging lamps are usually very image determining in the living room. 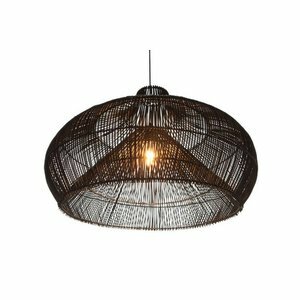 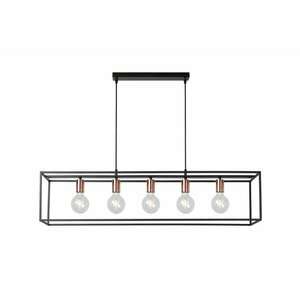 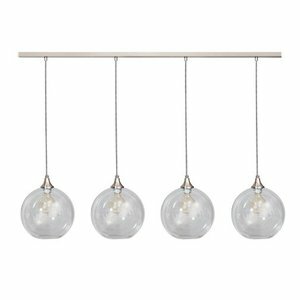 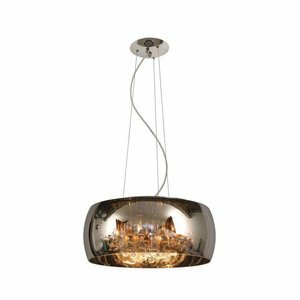 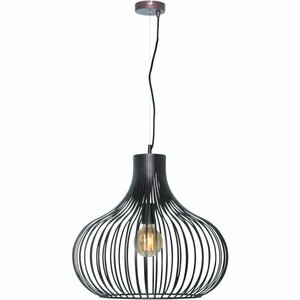 It is therefore very important for the purchase to think carefully about how the pendant lamp will be used and what requirements are set here. 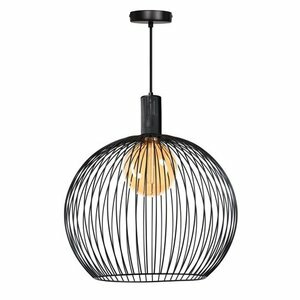 The lamp above the table must not only meet the different wishes, but also fits well in the interior. 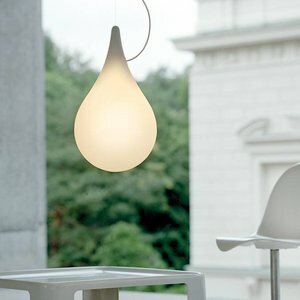 He will have to be attractive during dinner but must give a good light when working or studying at the table. 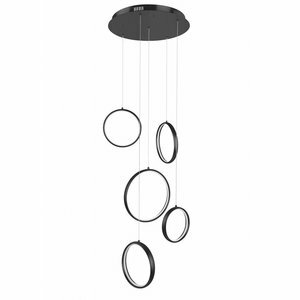 Most of the hanging lamps can now be dimmed properly. 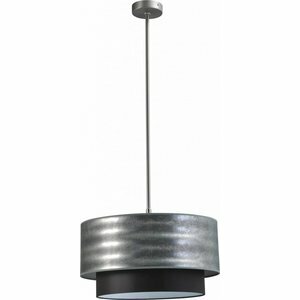 By using LED lamps it is also possible to make a sleek and minimalistic design nowadays. 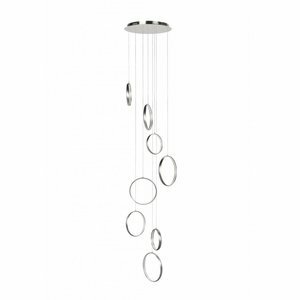 Our large collection of hanging lamps offers the possibility to find the right lamp for every interior. 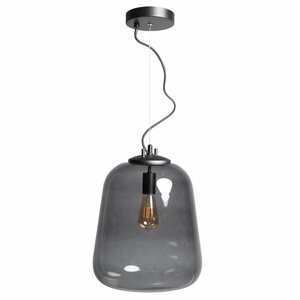 If you have questions about a Light Collection pendant light, you can always contact us during shopping hours.